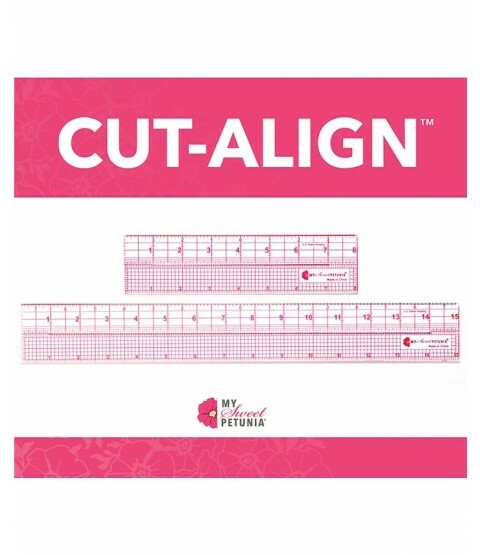 Sometimes a ruler or a paper trimmer aren't enough for the unique needs of papercrafter. 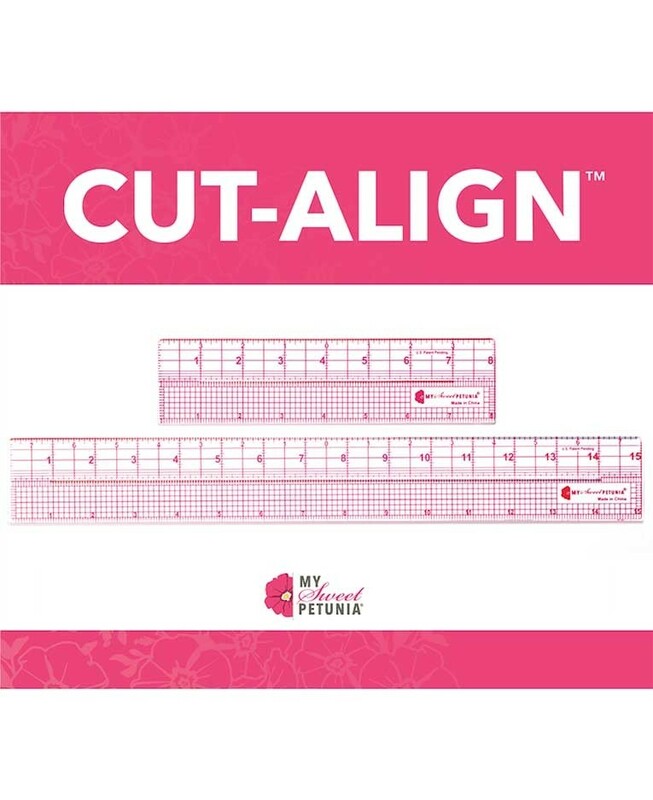 The Cut-Align fills in all the gaps by combining precision measurement with precision cutting on even the smallest scale. Includes: Small ruler (8"), Large ruler (15"), Centering ruler, Cutting guide.